flight. Overnight stay at the hotel. We understand that you need that extra sleep to overcome the jetlag and tiredness. So we start late morning where our guide will meet you at the hotel lobby to start the sightseeing tour. Your first part of the tour involves the visit of an open mosque – Jama Masjid in Old Delhi. You will then take a rickshaw ride and ride through the narrow lanes of the market. We take you through Kinari bazaar where you will see all the glitters outside the shops. All these glitters are part of Indian weddings; take a closer look at the bridal wedding attires in the shops to feel the grandeur of the Indian wedding. Now we board our vehicle to continue the sightseeing. We drive pass Red Fort, India Gate, Parliament house to reach Humayun’s Tomb. We conclude today’s sightseeing with visit to Qutub Minar. 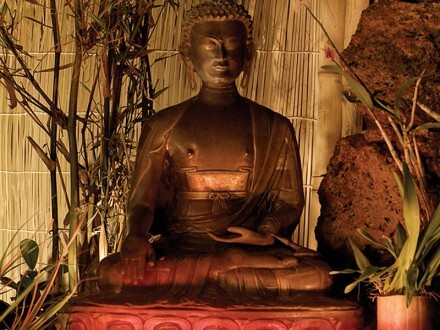 Later evening is free where you can explore local markets or you can spend at the hotel. Dinner Stay overnight. 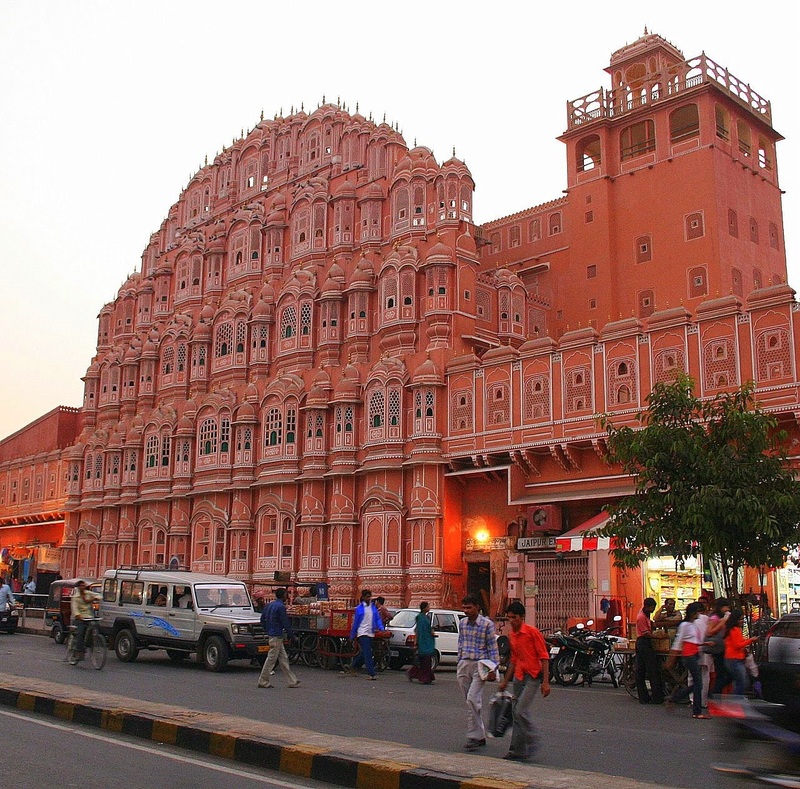 Today drive to Jaipur – pink city. With its origin buried deep into the pages of history, Jaipur still excludes a magical old world charm; an aroma of chivalry and romance, with tell-tale signs of the glorious past and regal majesty of the city lie strewn across the gay abandon. On arrival check in to Hotel. Rest of the day is free for you. Candle light Dinner at Restaurant Overnight stay at hotel. Following breakfast proceed for a guided sightseeing tour of the “Pink city”. Visit the Amber Fort, a wonderful example of Rajput architecture stunningly situated on a hill-side and overlooking a lake which reflects its terraces and ramparts. The climb to the Fort on the back of an Elephants makes you feel a king and Queen alike. The outside is very imposing and rugged looking whereas the inside is a comforting and warm which is influenced by both Hindu and Muslim style of ornamentation. 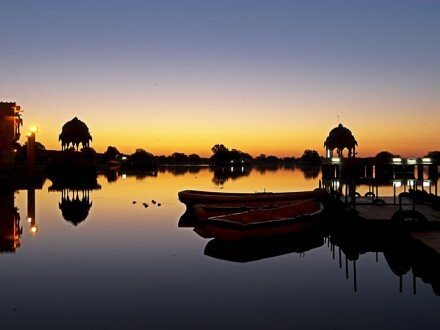 The fort in itself is a beautiful sight to behold but as one looks on the fort with its clear reflection on the Maota Lake in the front; one cannot help but wonder if it is a dream or a beautiful illusion. Jantar Mantar the largest and best preserved 18th Century stone observatory and its aim was to verify astronomical observations and to generate interest among the public about astronomy, The City Palace which is still home of the former royalty housing an extensive collection of art, carpets and old weapons, it is designed with the combination of the Rajasthani and Mughal architecture and make a photo stop at Hawa Mahal, an example of the architectural magnificence prevalent in that period and is a signature building of Jaipur. Afterwards visit the local market where Henna tattoo will be made on the hands of the lady while the husband spends time exploring the market finding that perfect surprise for his wife. Overnight at Hotel. 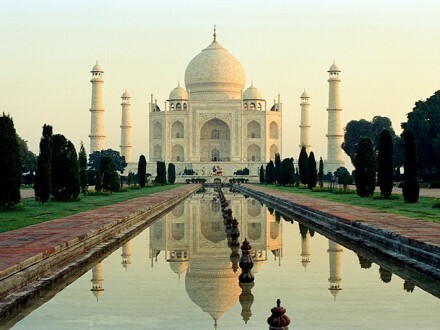 Today wake up with a smile as you will be heading towards Agra – famous for monument of love – Taj Mahal. En route we stop at Fatehpur Sikri – now deserted town once use to be the capital of India before it was shifted to Agra because of the scarcity of water. It is also called Ghost town. On arrival at Agra check in to the Agra’s best hotel with Taj view from its every nook and corner. In your room wake up to the glorious sight of the Taj Mahal, bathed by the first rays of dawn. Watch her sparkle by day as the sun shines on her architectural perfection. Allow yourself to be swept away by her romance at dusk. Let the nights be filled with the magic of the Taj by moonlight. Evening get ready for “Mohabbat the Taj” a play that depicts the saga of love. The drama is set in the 16th century and portrays the lavishness and grandeur of Mughal era. It also portrays the true and immortal love of Shah Jahan and his beautiful wife Mumtaz. The remarkable performances of the various artists will make you feel very close to the era. Moreover, there will also be the replica of Mughal architecture. Built of Makrana marble with 8500 kilogram of inlay work, it will be a treat to the eye. It actually helps the dance drama to get a much more realistic look as it reflects the various moods and shades. Stay overnight at Hotel. Sunrise visit the famous Taj Mahal, a monument of love created by Emperor Shah Jahan in memory of his beloved wife Mumtaz Mahal; it is the most perfect marble built architectural monument in the world. It lies on the banks of the river Yamuna and is constructed completely of white Makrana marble embedded with several precious gems like jade, crystal, turquoise, lapis lazuli, sapphire, coral and diamonds. It is symbolic of the purest kind of love that transcends all differences and keeps people together. 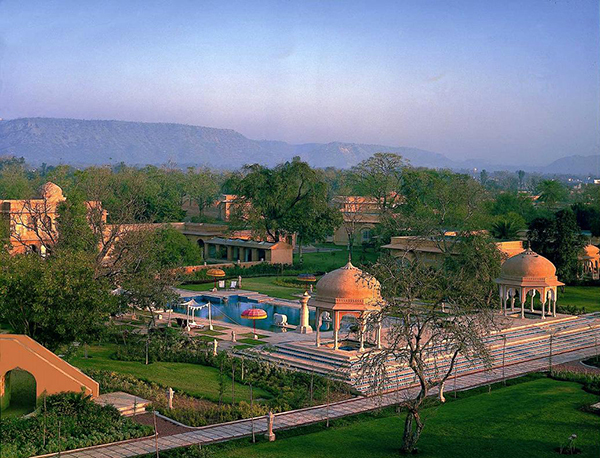 The breathtakingly beautiful landscape around the Taj Mahal adds to the magic of Mughal architecture. After breakfast Visit Agra Fort; built by Emperor Akbar, its construction commenced in 1565 and was completed in 1571. 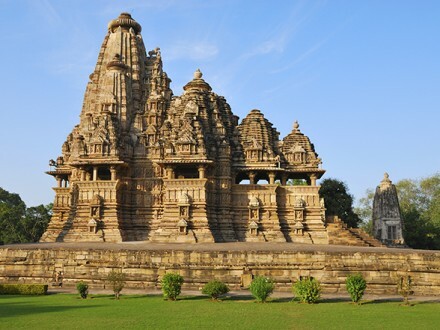 It is built with red sandstone and is a mixture of the Islamic and Hindu styles of architecture. Itimad-Ud-Daulah also known as mini Taj Mahal; It is a tomb built with white marble in typical Islamic style architecture, by the Mughal Empress Noor Jahan in memory of her father Itimad-Ud-Daulah. Evening is spent exploring the local markets and overnight at hotel. 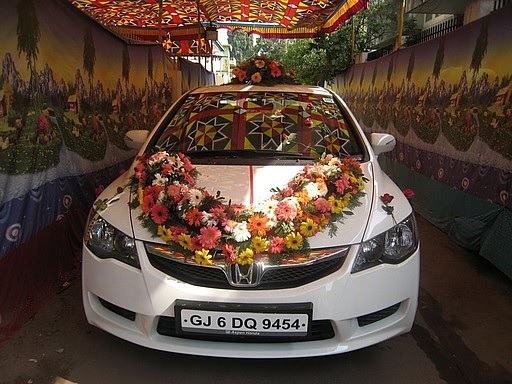 Today you drive back to Delhi. On arrival check into a hotel near the airport for day use till your international departure time. You fly back with a souvenir from ihpl – a small token of love from us with the heartfelt wishes for a Happy Married life!! !